Greet the world grinning with new confidence! Get braces and smile more – it’s that simple. We are committed to maintaining the highest standards in orthodontic care and providing the best possible service to our patients. 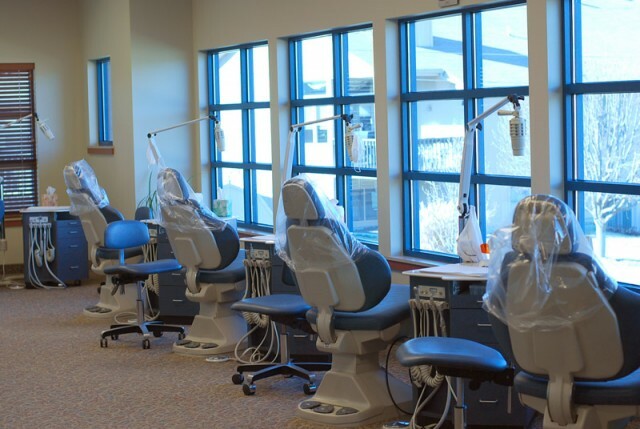 Our practice boasts state-of-the-art equipment and a caring, professional staff in a friendly, inviting environment. Dr. Don Gordy offers FREE CONSULTATIONS, so get started on your new smile today! Browse our site to find out more about us and learn about the many benefits of orthodontic treatment. © 2019 Dr. Don C. Gordy, DDS. All Rights Reserved.